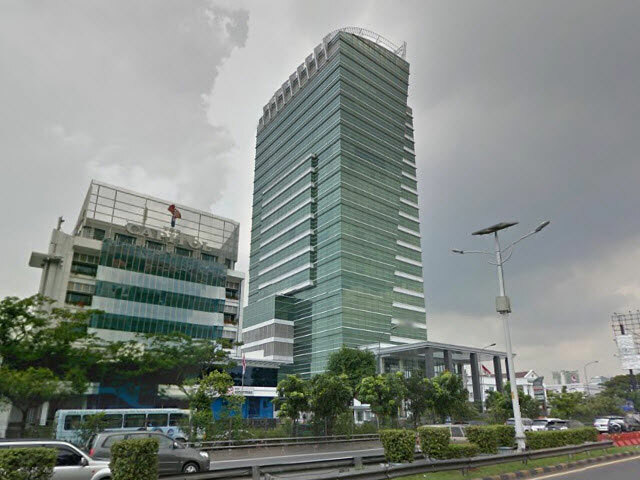 Menara Citicon is located in Slipi area. 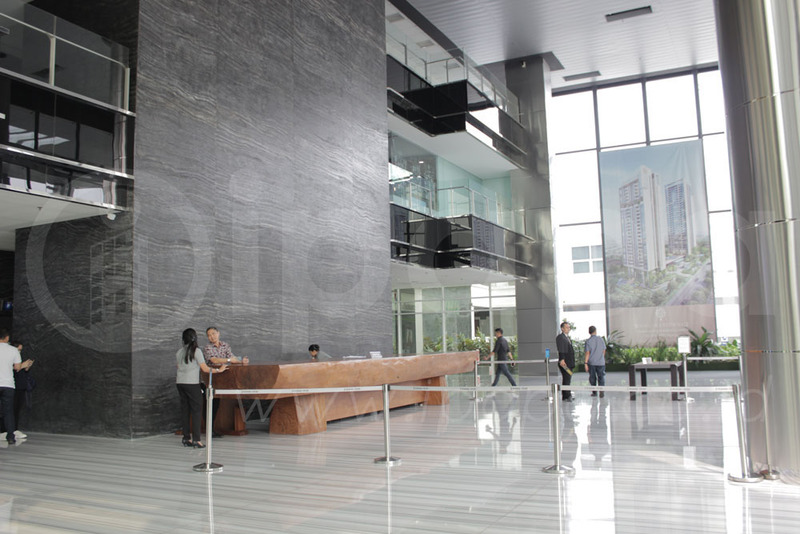 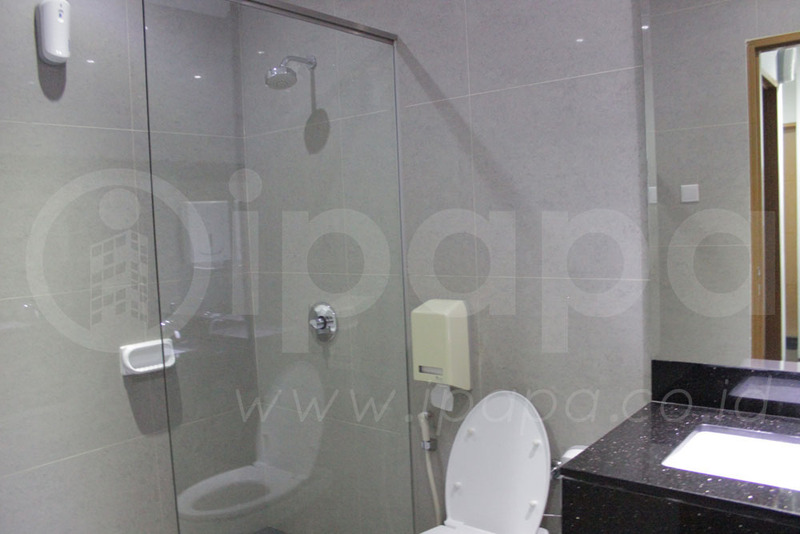 This building was built on 2011 and began to rent for office space in the area of West Jakarta. 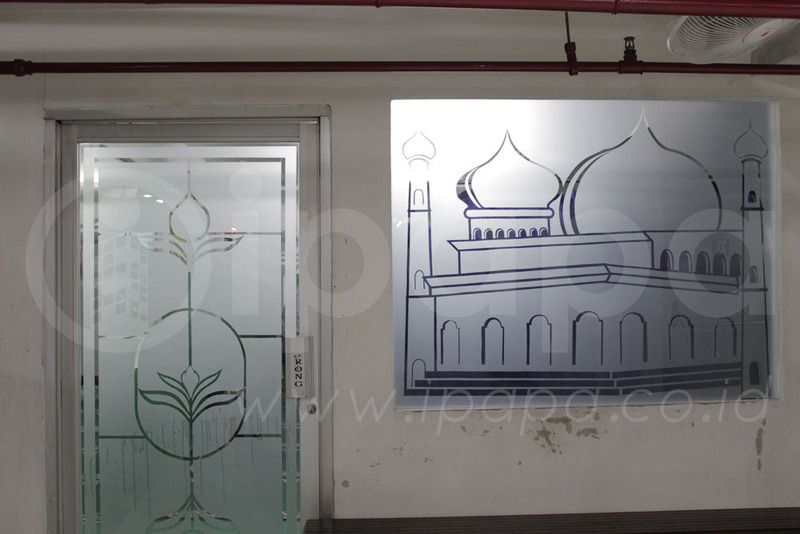 This building offers an interesting option for those of you who want to have an office at Jalan S. Parman area. 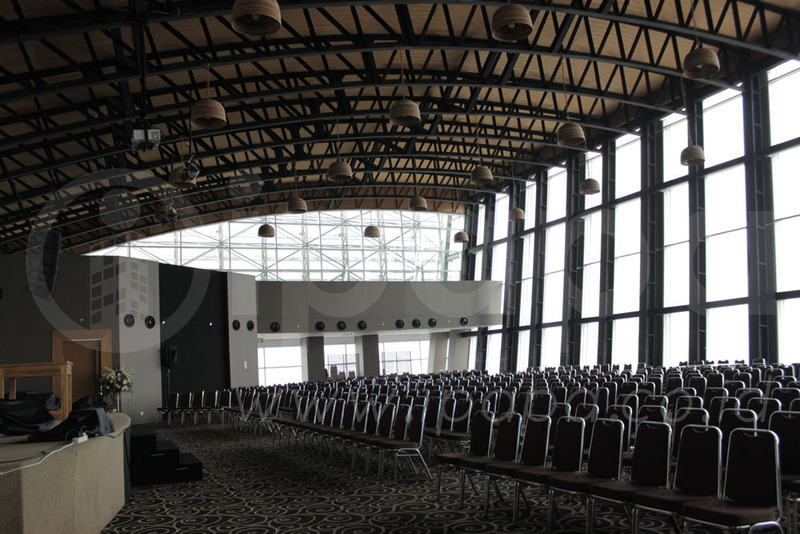 This building has a modern architecture and equipped with high technology to support your business needs. 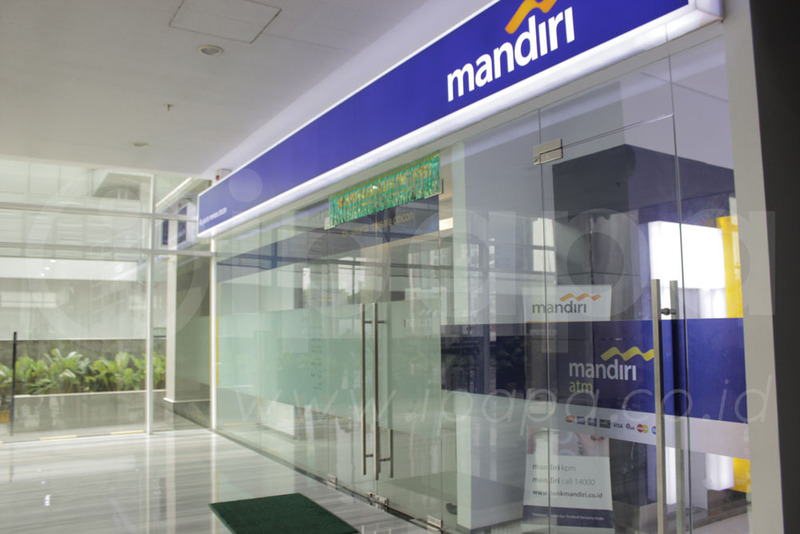 Located on strategic S. Parman area, this building has a complete access to public transportation so that it is easily accessible from various places in Jakarta. 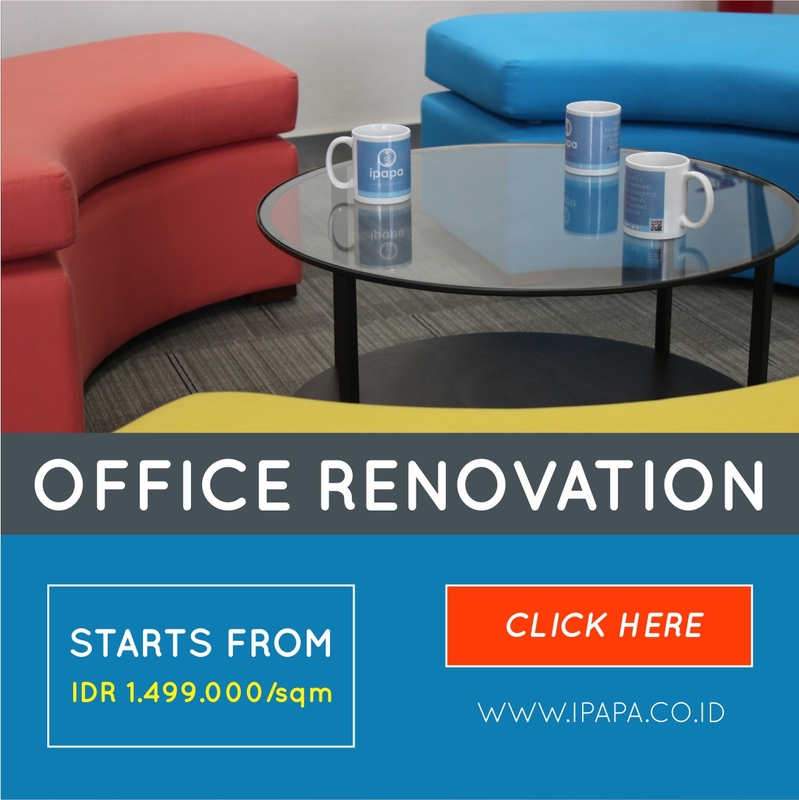 Menara Citicon surrounded by other office building, shopping mall that makes this area more lively and attractive. 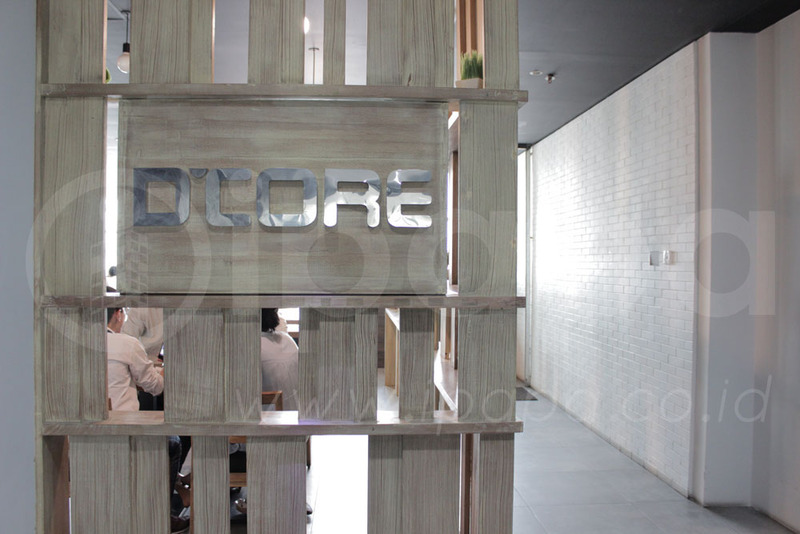 Menara Citicon has 22 floors with approximately 17.000-sqm areas for lease. 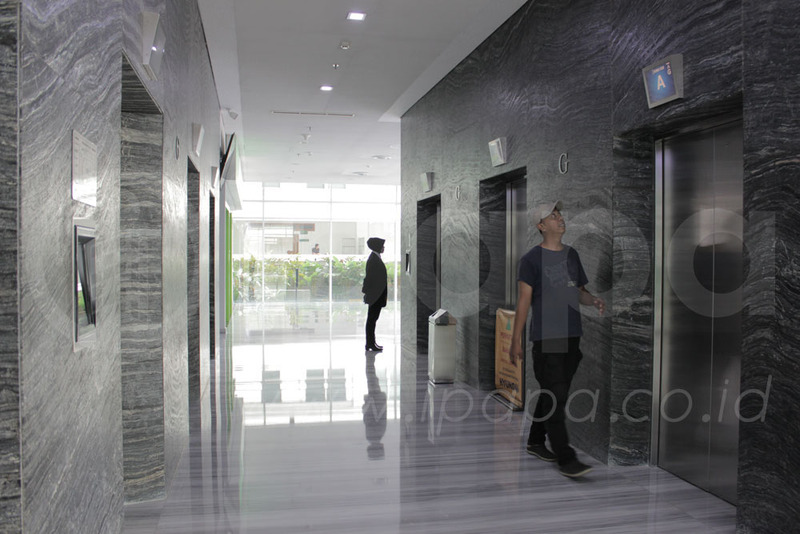 This building has 6 lifts and 1 service lift. 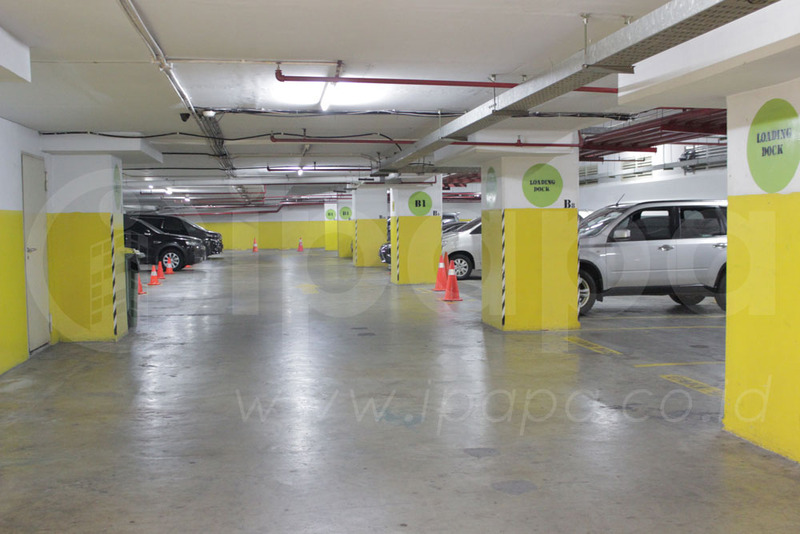 Have 315 parking lots to accommodate cars and motorcycles belong to employee and guest. 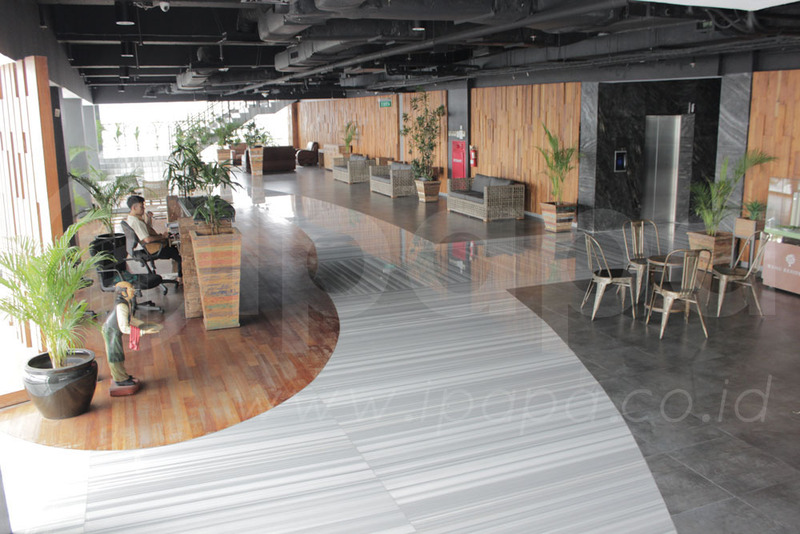 Magnificent and luxurious lobby equipped with sofa for guest is one of facilities in this building. 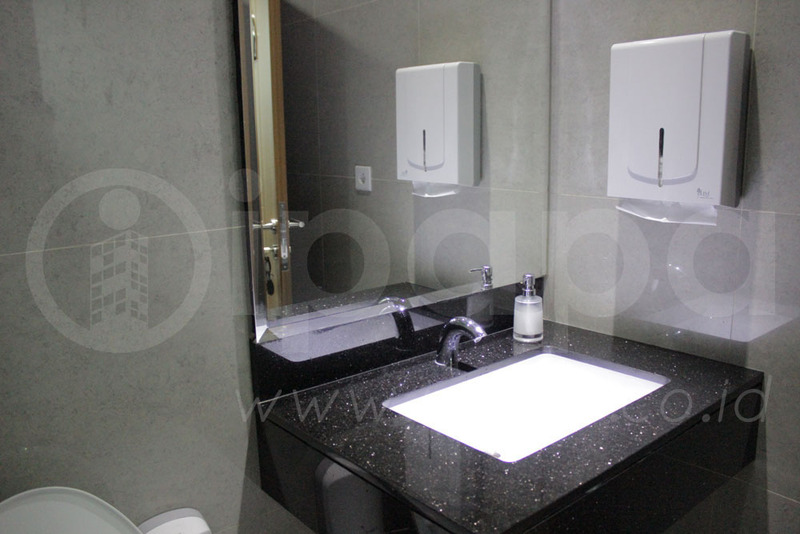 Other than that this building have executive toilet on each floor. 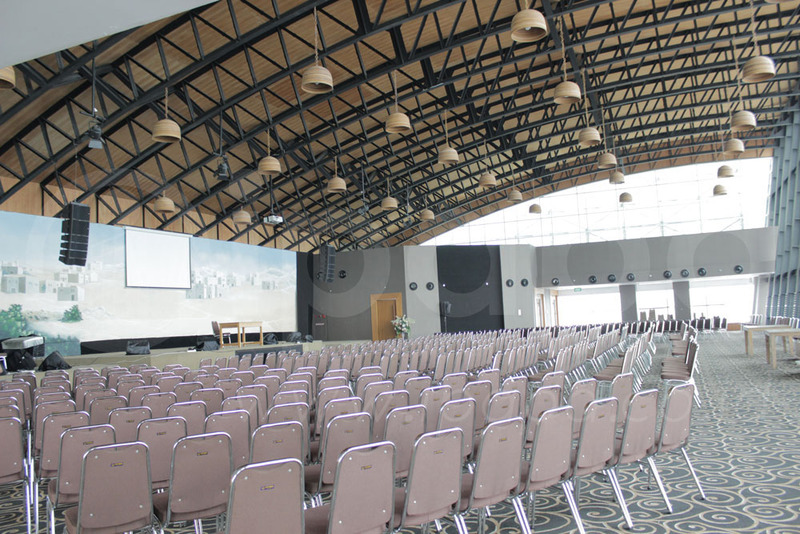 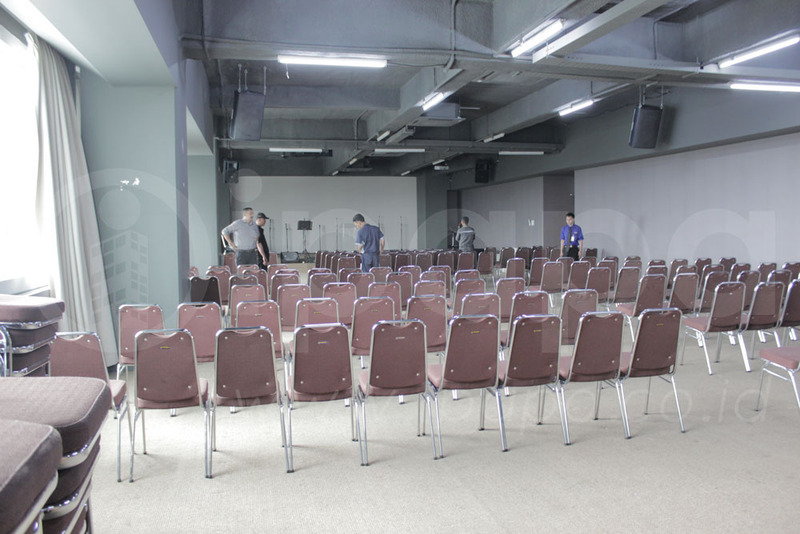 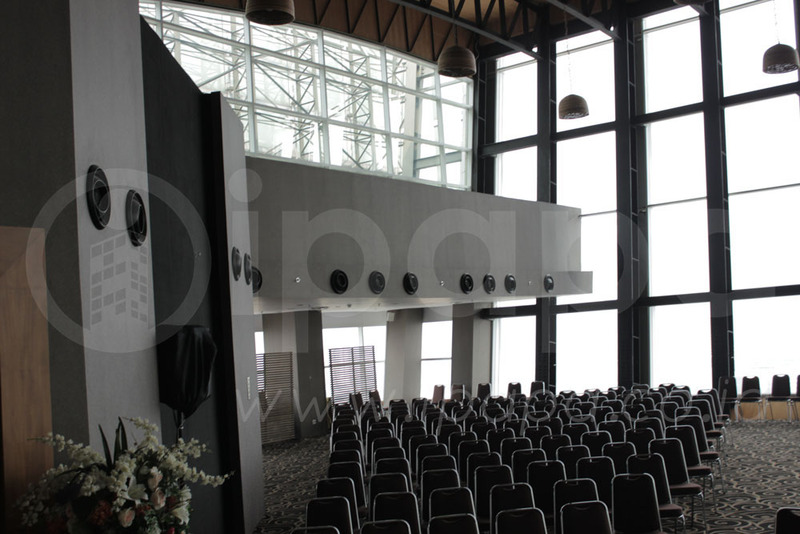 Menara Citicon has a function-hall on rooftop. 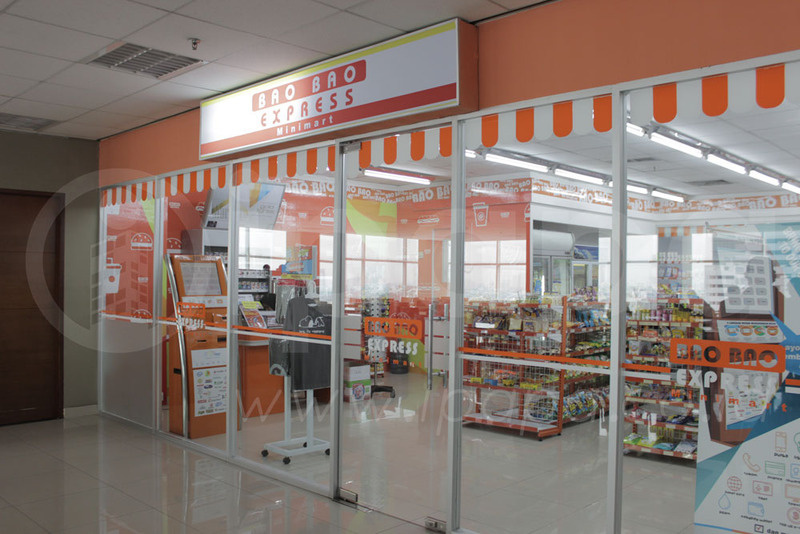 And then it also has mini-market for the employees to get their needs and there is canteen for employees so they do not need to look for meals outside the building so that it would be more efficient. 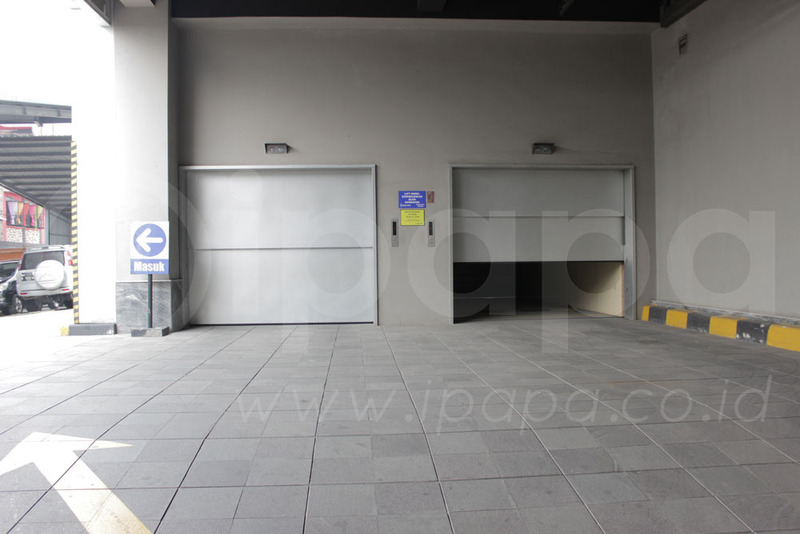 As security support facility, this building has 2 emergency exits that can be used in case of emergency.